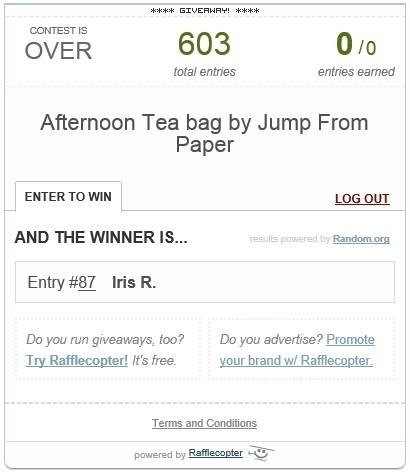 Jump From Paper giveaway winner! Congratulations Iris! You’ve been emailed!